Beyond the technical skills, we always prefer to communicate with someone who is interactive, pleasant and takes time to understand our concerns and respond accordingly. While our technical skills may get our foot in the door, our people skills are what open most of the doors. Our work ethic, our attitude, our communication skills, our emotional intelligence and a whole host of other personal attributes are the soft skills that are crucial for career success. With these soft skills we can excel as a leader. Problem solving, delegating, motivating and team building are all much easier if we have good soft skills. Knowing how to get along with people – and displaying a positive attitude – are crucial for success. We, at MERI, provide all these soft skills to revolve around personal relationships, character and attitude. By developing these skills, we help our students to increase their performance, build stronger relationships and work towards earning a healthy life. If we find that some of these skills do not come naturally, we make them learn how to improve soft skills so they will become a natural reflex for our students dealing with people every day. Along with the academic learning comes career building. 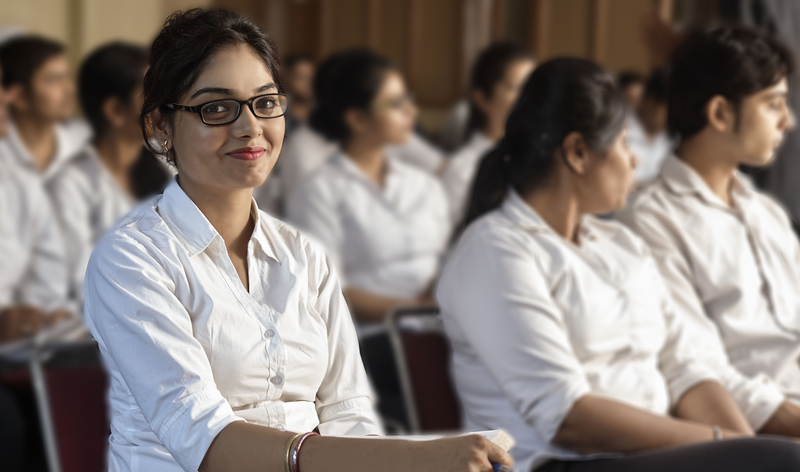 To achieve this MERI has a special faculty under the Training & Placement Cell, which not only trains the students to improve their soft skills including presentation, communication and interactive skills but also offers tactical information on the nuances of modern interview procedures and recruitment expectations. The Cell organizes regular workshops inviting eminent and experienced HR personnel from various corporate houses all through the year.